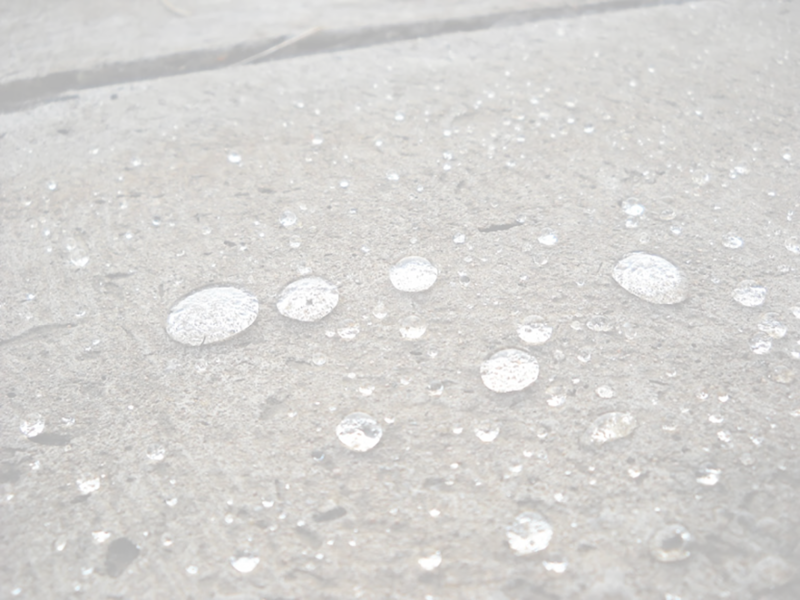 Any surface previously treated or washed with any form of ACID, will not accept any PCT PRODUCT treatment ,before that surface are deeply neutralize and rinsed from any traces of ACID . NEVER MIX WITH OTHER CHEMICALS ! The surface should be absolutely clean and dry without any paint , debris ,dust or grease. Surfaces to be painted , leave 24 hours to cure after treatment, showers 72 hours to cure after treatment, any other surface exposed to water for long periods needs to cure for 7 days after treatment. After application leave to cure for at least 8 hours before painting. PCT ADVANCED will only work on wet/damp/moist aged walls. Make sure the surface is totally clean without any paint , debris/dust , mildew or algae. PCT ADVANCED will not work on a totally dry surface. PCT ADVANCED will not work if negative or positive pressure are present while curing taking place . Leave to cure for 24 hours before painting.